With a stay at Guest House Scacco Matto 2 in Milan, you'll be just steps from Corso Buenos Aires and 7 minutes by foot from Piazzale Loreto. 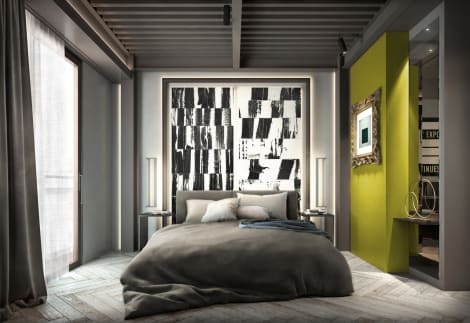 This guesthouse is 0.7 mi (1.1 km) from Politecnico di Milano and 3.3 mi (5.3 km) from Teatro alla Scala. With a stay at Demidoff Hotel Milano, you'll be centrally located in Milan, steps from Corso Buenos Aires and Piazza Lima. This hotel is 0.1 mi (0.1 km) from Casa-Museo Boschi Di Stefano and 0.6 mi (1 km) from Pirelli Tower. 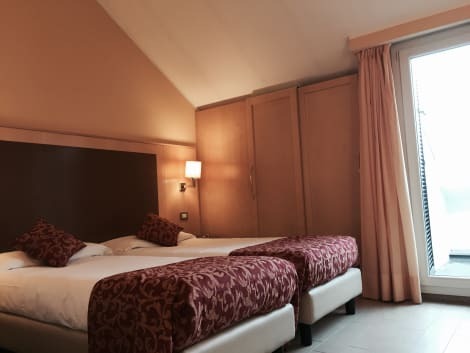 A short walk from the iconic sights of Sforzesco Castle and Santa Maria delle Grazie Church, The Hotel Cristallo is a charming 3-star hotel in the centre of Milan conveniently close the city’s shops, bars and restaurants. On site there’s an internet corner and a cosy bar, the ideal spot to relax in at the end of a long day. Big on homely comforts, the hotel offers a complimentary breakfast each morning, and all guest rooms have TVs, air conditioning and wi-fi access. With a stay at ibis Styles Milano Centro, you'll be centrally located in Milan, steps from Corso Buenos Aires and within a 5-minute walk of Piazza Lima. This hotel is 0.4 mi (0.7 km) from Casa-Museo Boschi Di Stefano and 1.2 mi (1.9 km) from Indro Montanelli Public Gardens. With a stay at Teco Hotel in Milan (Central Station), you'll be steps from Corso Buenos Aires and 8 minutes by foot from Porta Venezia. This hotel is 0.7 mi (1.2 km) from Piazzale Loreto and 2.6 mi (4.3 km) from Teatro alla Scala. Area: Central Station; opened in 2017. This hotel is jus 100mts far from the Central Station and underground. The hotel provides comfortable, convenient accommodation with free unlimited Wi-Fi. Housed in a 19th-century building, the hotel features stylish, refurbished interiors. 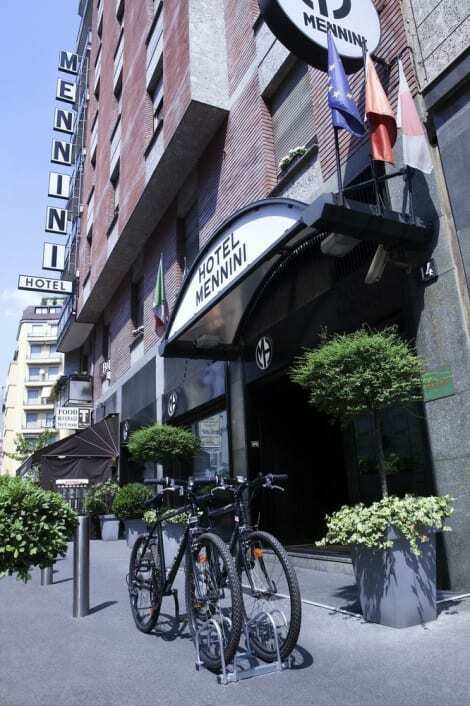 With easy access to Milan's Metro, trains, buses and the airport shuttle, Spice Hotel Milano couldn't be better placed for getting around the city. The Duomo is just a 10-minute Metro ride away! Featured amenities include complimentary wired Internet access, a business center, and express check-in. Hotel Berna - Wi-Fi & Minibar Free!